TUCSON, AZ. 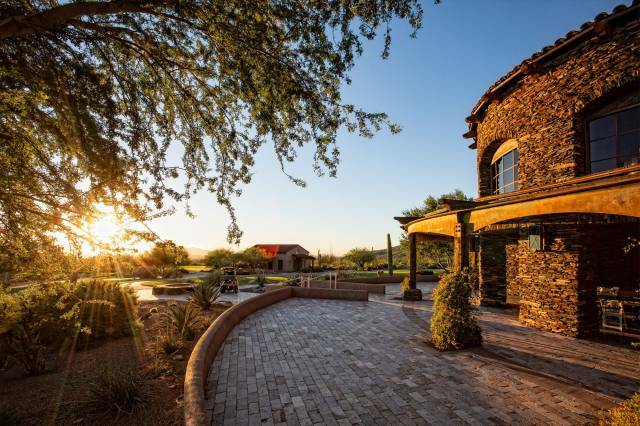 – April 8, 2019 – Award-winning culinarian Emily Dillport has been named Executive Chef for The Ritz-Carlton, Dove Mountain – southern Arizona’s only Forbes Five Star/AAA Five Diamond hotel. For Chef Dillport, the appointment is the culmination of a career in which she has provided widely recognized leadership and culinary excellence for The Ritz-Carlton Hotel Company and beyond. Guests of The Ritz-Carlton, Dove Mountain can experience the specialties of Chef Emily Dillport and her team throughout the property. Local residents are also warmly invited to visit any of the Marana, AZ hotel’s restaurants and special dining events. For dining/spa reservations or general resort information, contact The Ritz-Carlton, Dove Mountain at 1-520-572-3000. For room reservations, visit http://www.ritzcarlton.com, contact a travel professional or call 1-800-241-3333. To engage directly, go to https://www.facebook.com/ritzcarltondovemountain or https://www.instagramcom/rcdovemountain.